food+clothing+shelter: Planet Carol Does Dallas! Food+Clothing+Shelter will continue on from the "Big D." I love to explore...meet people, and discover great new places to see art, hear music, shop, and enjoy local cuisine. 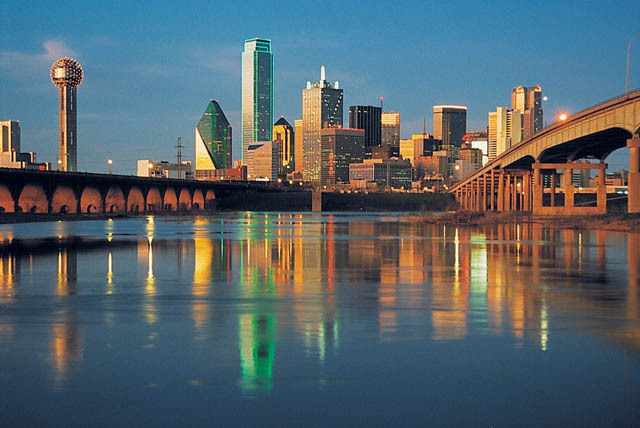 Dallas is a BIG city...in a BIG state. There's a lot to see. I'll let you know what I find!